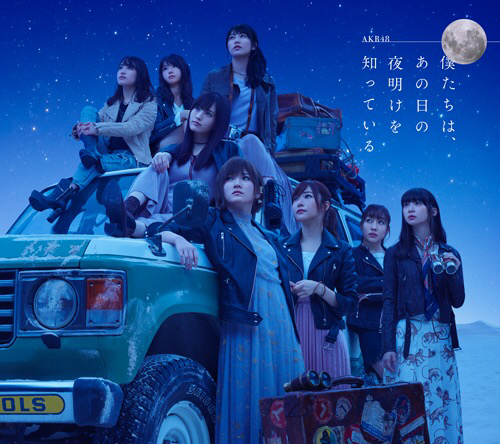 It looks like the reign of mega group AKB48 won’t be dying down anytime soon, today marks the release of their 6th original studio album Bokutachi wa, Ano Hi no Yoake wo Shitteiru. Naturally, the album went straight to number 1 and according to Oricon it has already sold 540,913 copies in just one day. The album was released in two standard versions, a type A CD+DVD and type B CD only. An additional theater CD only ver was also released. The DVD content on type A consists of exclusive footage from an “air handshake event”, type A also comes with a photobook. 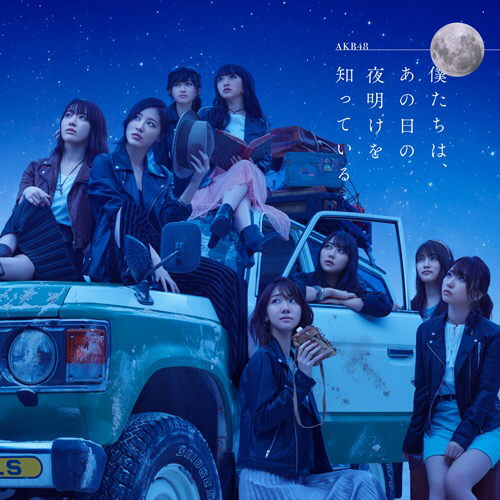 The type A version of Bokutachi wa, Ano Hi no Yoake wo contains 14 tracks in-total with three of them being exclusive to that version. 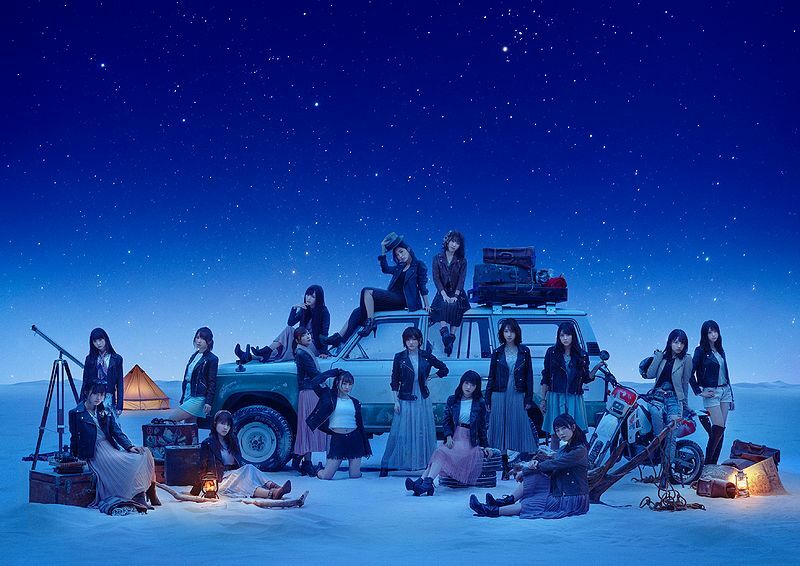 Type B has 13 songs in total and two exclusive songs. Besides popular singles like #SukiNanda and Shoot Sign, the members were split into various units to record album tracks. While the album might not even be a day old yet, AKB48 is already preparing for the release of their 51st single. Currently untitled, it will be released in 10 versions. The center of the single will be Nana Okada, the sub-captain of AKB48’s Team 4 and captain of STU48. The tracklist and covers for Bokutachi wa, Ano Hi no Yoake wo can be seen below.